Macro 4 recently released a survey in which 72% of mainframe users indicated that their mainframe environments now support mobile and web applications. The poll also indicated that this usage will increase an additional 8% in the next few years. About half of the new usage comes from existing mainframe applications that have been web enabled. The other usage comes from new applications that have been developed to tie into back end mainframe processing. The study revealed that mainframe administrators are concerned that the new web applications would consume more processing. Additional resource consumption could have a negative impact on response time. This could lead to additional usage costs for companies. Macro 4 stressed the importance of performance tuning in keeping mainframe systems efficient and cost effective. 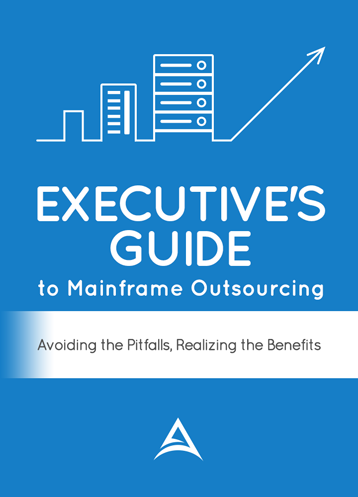 Many companies are exploring outsourcing as a way to reduce their mainframe costs. We offer a free mainframe cost calculator to find out the price associated with mainframe hosting.